Merchants of Merit receive special recognition in Camp Fire publications and a certificate of appreciation! 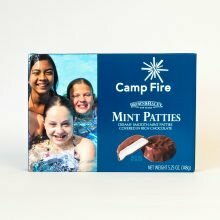 Become a Camp Fire Merchant of Merit today! 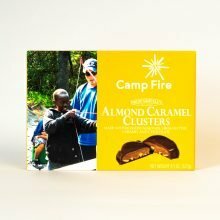 You will receive 15 boxes of the Camp Fire candy to share with your customers along with a certificate of appreciation and special recognition in Camp Fire publications. You will be contacted after purchase so that we can accurately share your business information with our community. 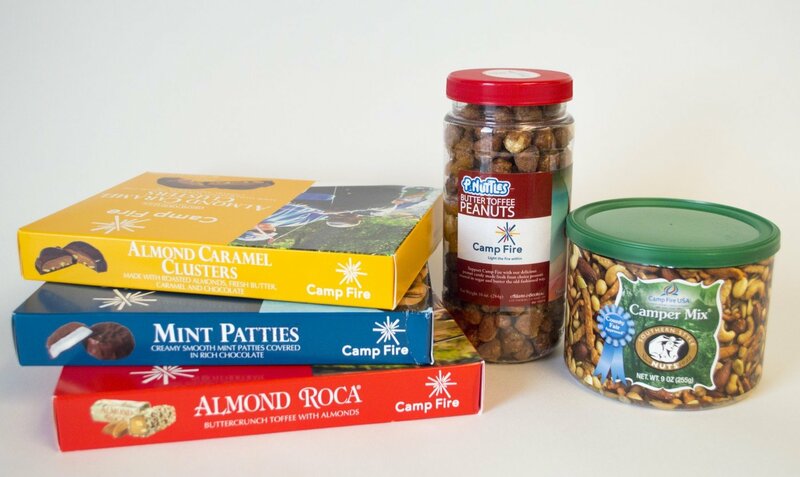 When placing your order, tell us which of our five candy products – Creamy Smooth Mint Patties, Almond Roca, Almond Caramel Clusters, P-Nuttles, or Camper Mix – you would like! 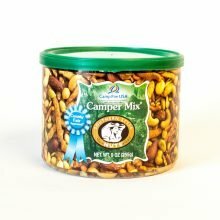 You can select a few of each or all one product. 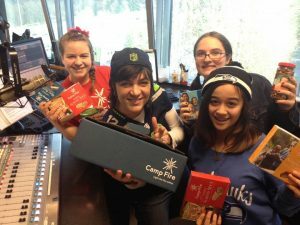 Thank you for supporting our Candy Fundraiser! 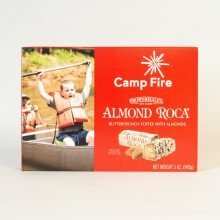 I enjoyed doing Camp Fire with my children and being very involved with the program for many years. I also believe in spreading the happy! Our youth are our future.